As a rule, I hate Simple products. Despite their intentions, I find them drying and they don't have the best of reputations. However, as I'm trying out every micellar water I can get my hands on, I was willing to give their Micellar Cleansing Water a shot. 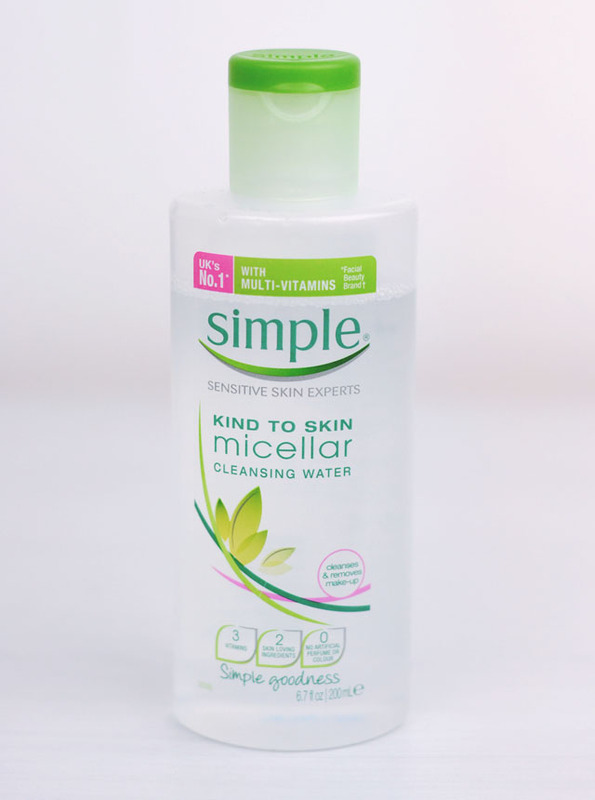 The Simple micellar water comes in a fairly small 200ml bottle but it's a very convenient shape- a flattened oval that makes it really easy to hold compared to some of the big round bottles I've tried. This shape also makes it easier to pack as it slots nicely into a bag without taking up too much space. The plastic is squidgy (technical term for you there), meaning it's not difficult to squirt out the product, and the clickable lid is simple to open, even with wet hands, yet stays firmly shut when you want it to. So far, so good. On application, the fragrance is soft and delicate. I know Simple products are supposed to be free of "artificial perfume" but I'm pretty sure there's some sort of additional scent in there, albeit natural. Don't get me wrong, it's a pleasant smell but it doesn't seem completely unaltered to me. As already mentioned, the product is easily applied to a cotton pad and, when being used, it feels gentle on the skin. Bonus- it doesn't sting near the eyes! Needless to say, I won't be repurchasing this micellar water. It's not bad as a budget option if you're going to double cleanse, but, if you ask me, it's worth paying a little extra for better quality. 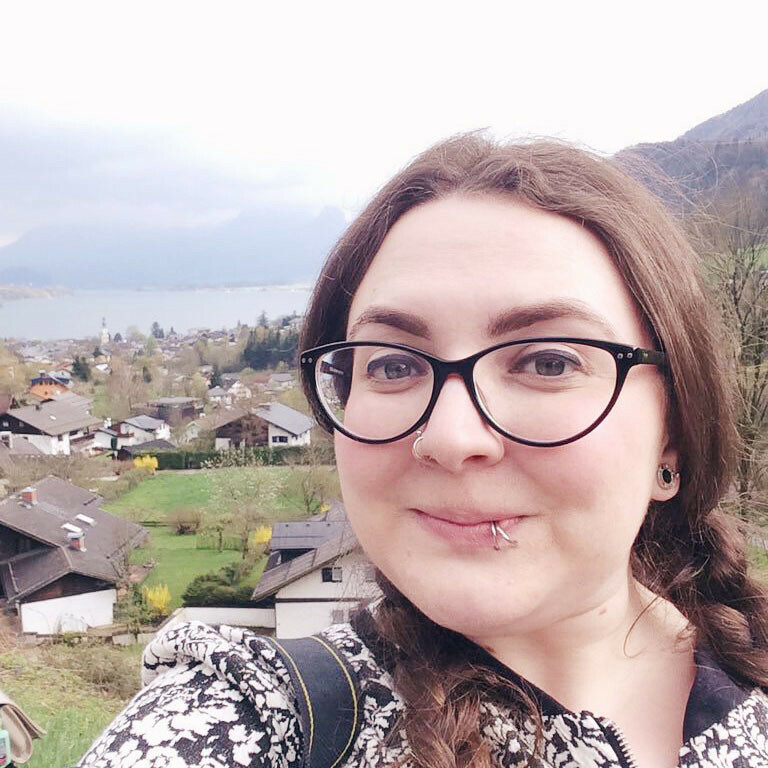 After loving the Garnier Micellar Water I tried the Simple version and was completely disappointed. If there's one thing I hate doing it's tugging at my skin to remove make up but I did this so often with the Simple Micellar Water. Like you said, it's just too gentle to really do anything.